Stats and Stories: The Impact of the Arts in Regional Australia is a ground breaking project funded by Regional Arts Australia and Australia Council for the Arts that calls for new ways to identify and respond to Australia’s vast land, diversity and differences, including its challenges and opportunities in regional Australia, using the arts as the vehicle. The Stats and Stories project covers five themes and five case studies. 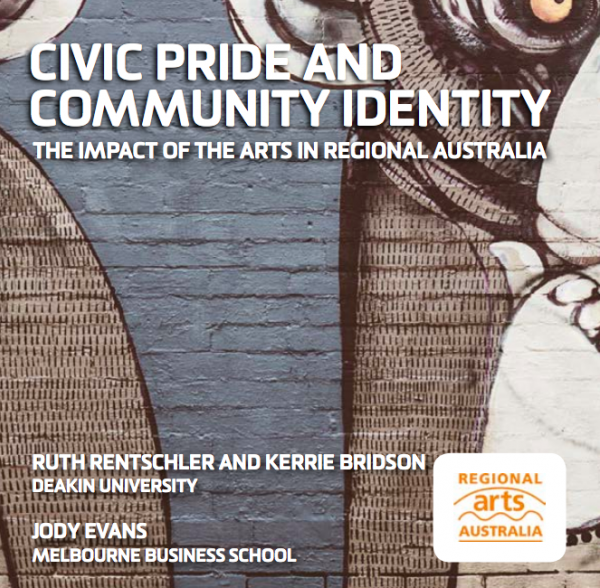 The five themes were developed from the literature on the regional impact of the arts. One case study is written on each of the five themes.